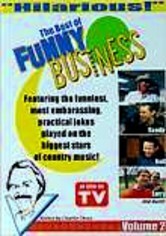 Charlie Chase can make even the most poker-faced country star crack. 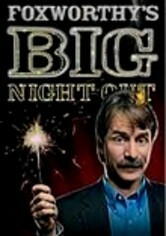 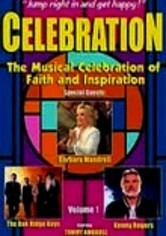 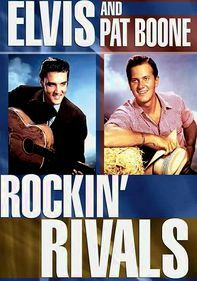 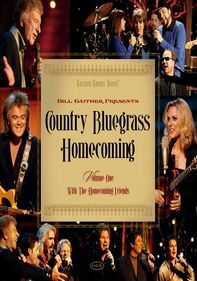 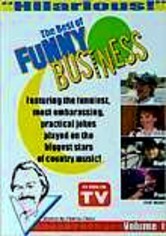 Watch him make big names like Kenny Rogers, the Oak Ridge Boys, Jerry Clower, Restless Heart, Vince Gill, Misty Rowe and Florence Henderson bust a gut when he pulls all sorts of crazy pranks. 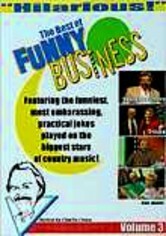 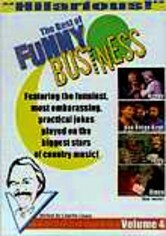 The gags don't stop with "Funny Business," and this collection gathers the funniest episodes of this short-lived but popular TNN series.